Stroll down any beauty aisle and it will be hard to miss the trend of oils in skincare. Whether it was initiated by the Korean Skincare trend or the increasing popularity of oils due to multilevel marketing companies like DoTerra, there is no doubt this trend is here to stay. Why? Because it works. Why is oil good for your skin? Oils are lipophilic, they can penetrate deep into the skin, trapping water and other moisturizing goodness in, while keeping toxins and other bad stuff out. Many oils are soothing, nourishing and best of all completely natural with not one drop of synthetics or chemicals, including Argan oil, which is found in many of the Simply Beauty products. Plant oils are a rich source of antioxidants and replenishing emollients. The Simply Beauty line has both plant and essential oils in its products. Increased absorption of serums and goodness. 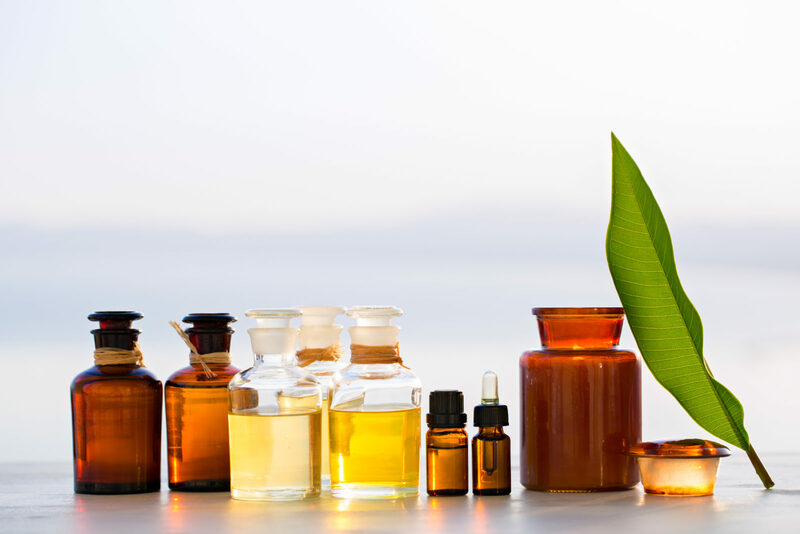 Why Healing Natural Oils’ Simply Beauty Line? 90-Day money back guarantee. Plenty of time to test our products on your skin. I have been applying the oil at night for 2 weeks now and I am in love with it. All other natural products I have found still have some sort of chemical or emulsifier or something I cannot pronounce. I love the name because this is just simply face oil….no added nonsense. Great smell and feel on my face and my skin loves it! Being new to essential oils, I am still “experimenting”. I have purchased hair oil and neck oil and find it miraculous. The redness of my décolletage has disappeared. My neck appears more firm, but best of all my skin feels smooth and soft. I also got the face oil and am observing the same effects. I am a convert to essential oils, and the healing Essential Oil brand is my new go to. Note, you must disclose when you include affiliate links in any post or social media shout out. To learn more about this Federal Trade Commission Compliance, please click here.